Product prices and availability are accurate as of 2019-04-21 15:08:33 UTC and are subject to change. Any price and availability information displayed on http://www.amazon.com/ at the time of purchase will apply to the purchase of this product. 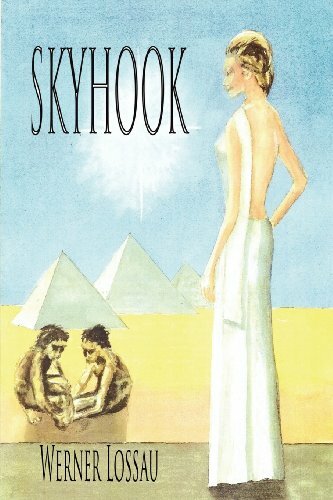 Author Bookstand is proud to offer Skyhook by Bookstand Publishing. Bookstand Publishing offers books by the best indie authors throughout North America and the world. Bookstand Publishing is dedicated to offering original content to a broad audience and promoting great authors, literacy, and freedom of expression. 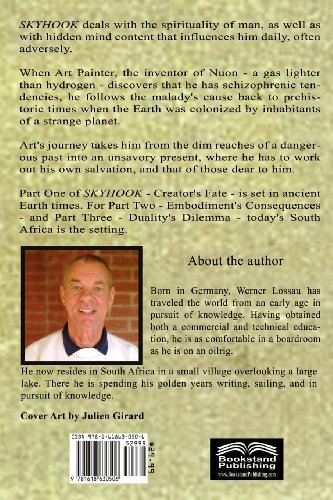 Skyhook has generated a lot of interest and excitement and we think it would be an excellent addition to your library. 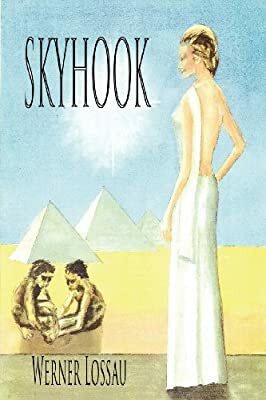 SKYHOOK deals with the spirituality of man, as well as with hidden mind content that influences him daily, often adversely. When Art Painter, the inventor of Nuon - a gas lighter than hydrogen - discovers that he has schizophrenic tendencies, he follows the malady's cause back to prehistoric times when the Earth was colonized by inhabitants of a strange planet. Art's journey takes him from the dim reaches of a dangerous past into an unsavory present, where he has to work out his own salvation, and that of those dear to him. Part One of SKYHOOK - Creator's Fate - is set in ancient Earth times. For Part Two - Embodiment's Consequences - and Part Three - Duality's Dilemma - today's South Africa is the setting.